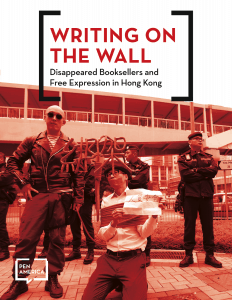 Writing on the Wall: Disappeared Booksellers and Free Expression in Hong Kong provides the most comprehensive account to date of the disappearance of five Hong Kong booksellers in late 2015, and gives special attention to the worrying cases of booksellers Gui Minhai and Lee Bo, both foreign nationals who were seized by Chinese agents across borders—in Thailand and Hong Kong, respectively—in violation of international law. This unprecedented action reflects a dangerous escalation of China’s tactics to silence dissidents even beyond its borders. The report also examines the wide-reaching impact for Hong Kong as an international publishing center and safe harbor for free expression. For decades, “risky” books—books that would be banned on the mainland but could be produced on the island—were available to mainland residents who travelled to Hong Kong to reach beyond censorship. 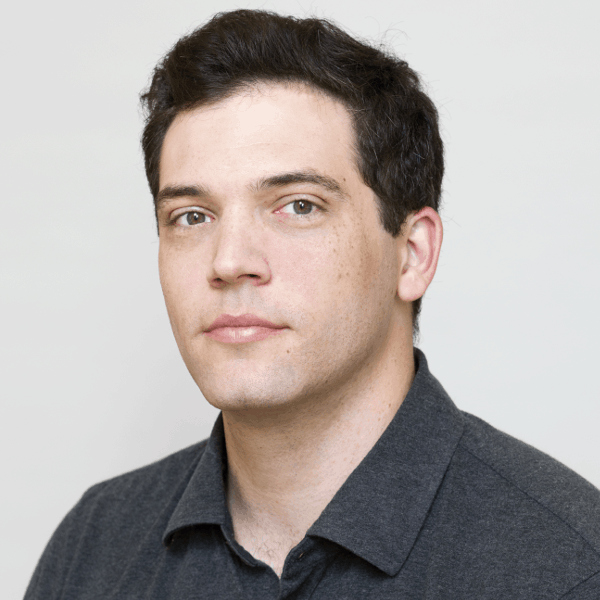 But according to publishers, authors, lawyers, government officials, and others interviewed for the report, the abduction undermined Hong Kong residents’ expectation of safety under the “one country, two systems” framework established when Hong Kong reverted to Chinese control in 1997. Since the incident, the report shows, multiple bookstores and publishing houses have closed, authors have pulled works from publication, printers have refused service to books on sensitive topics, and the mainland Chinese audience at popular literary events has dwindled.